Citrus bergamia. Bergamot essential oil has anti-inflammatory properties as well as being a wonderful antiseptic, capable of treating many skin conditions. It is particularly suited to those of us who have oily skin. The fruit from where bergamot essential oil is extracted from comes from the tree with the botanical name of Citrus bergamia. 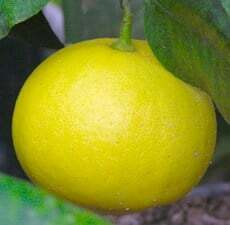 The name Bergamot comes from the city Bergamo in Lombardy, where the oil was first available to the populus. It’s bergamot that gives earl grey tea its unique flavour, and it is used widley in the cosmetic industry, toiletries and in sun tanning products. Citrusy yet spicy. Floral yet tart. You’ll love the way these scents combine to make up bergamot essential oil. Where has bergamot essential oil been sourced from? 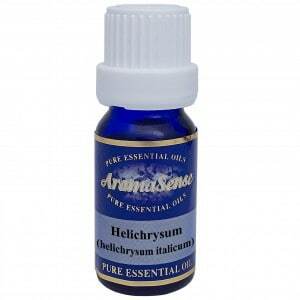 This particular bergamot oil originates from Italy. 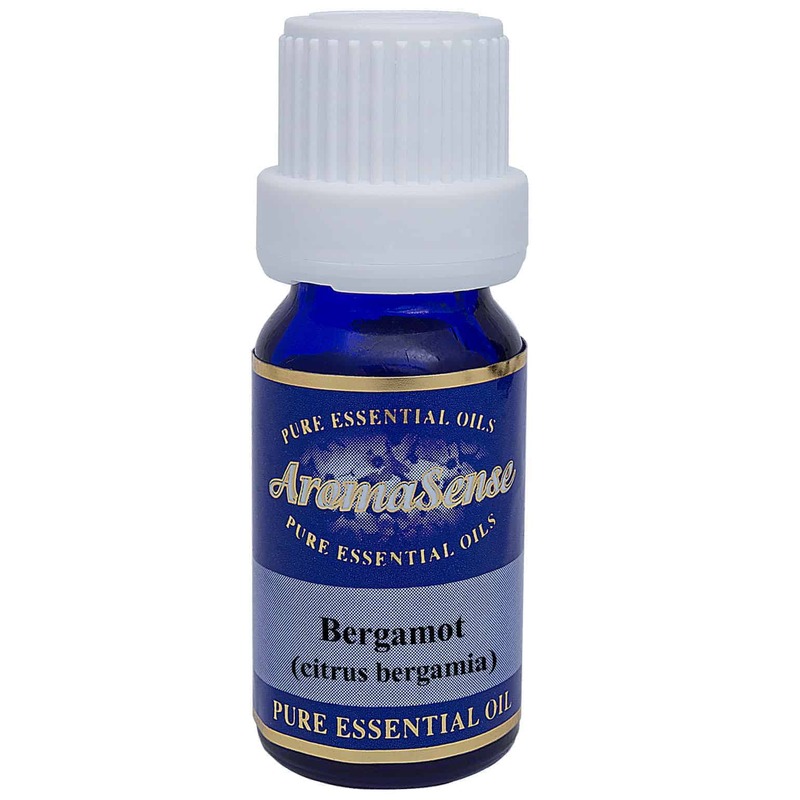 How is bergamot essential oil extracted? As the oil extracts are enclosed deep inside the peel of the bergamot, bergamot essential oil is extracted by cold-pressing the fresh rind of the ripened fruit. What other oils blend well with bergamot essential oil? Bergamot oil blends well with clary sage, cypress, eucalyptus, frankincense, geranium, jasmine, marjoram, patchouli, rosemary, sweet orange and ylang ylang. How can I benefit from bergamot oil? Are you stessed out? Then you may need bergamot oil. It can cheer you up after a particularly bad day. It is also known for its anti-inflammatory properties as well as being a wonderful antiseptic, capable of treating many skin conditions. Bergamot oil is particularly suited to those of us who have oily skin. 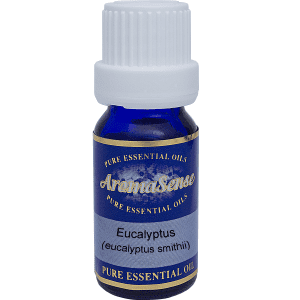 It’s uplifting properties can be helpful in treating anxiety and nervousness. Also use it as a massage oil to get those stress knots out and in helping to uplift your mood. It may also be helpful in treating eating disorders as it helps to stimulate one’s appetite. The ingredient bergaptene, found in bergamot essential oil, can cause phototoxicity so it is advisable to keep out of the sun if you have used the oil on your skin as your skin may burn more easily when exposed to direct sunlight. Use with caution if you will be in the sun for prolonged periods. It should only be used in concentrations of 1% or less. Finally, don’t use if you have liver problems or are pregnant or nursing. 100% Therapeutic Bergamot essential oil.